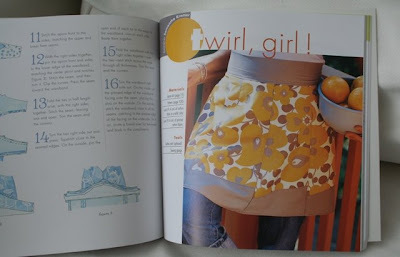 Ora cá estão, tal como prometido, imagens do livro A is for Apron: 25 Fresh & Flirty Designs. 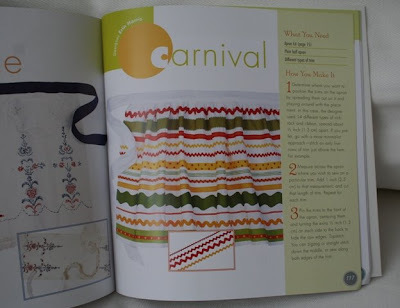 Tem graça porque logo nas primeiras páginas aparece um avental folclórico português, daqueles "para turista ver". Vêem o preto, segundo a contar da esquerda? Lá está ele! 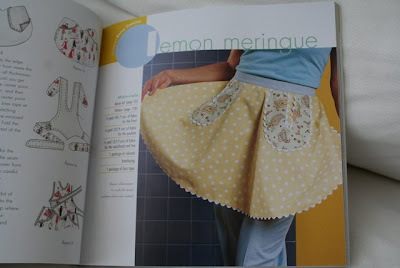 Like I promised, here are some pictures of my new book A is for Apron: 25 Fresh & Flirty Designs. 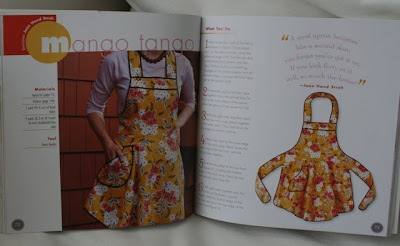 It's funny because there's a "typical for tourists" Portuguese apron right in the beginning of the book. 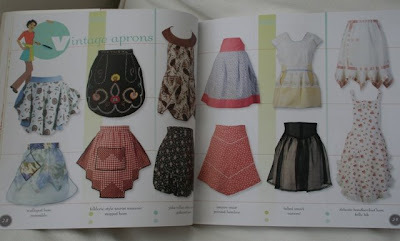 See that black apron, the 2nd one on the left?Voilà! Há muitos feitios (25, tal como o título anuncia) para todos os gostos; resolvi mostrar os meus preferidos. 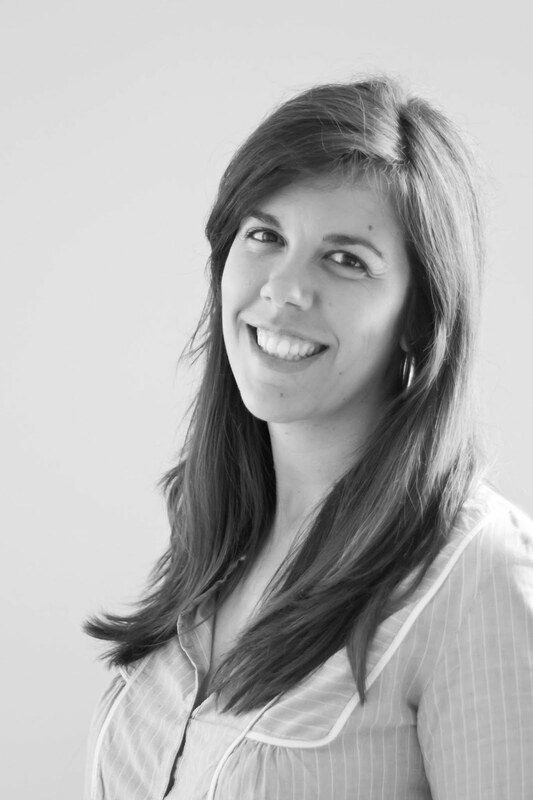 A combinação de tecidos nem sempre é brilhante (na minha opinião, claro está) mas o livro inclui moldes de todos os aventais (que terão de ser aumentados) e dá muitas ideias para qualquer amante de aventais. There are many styles (25, as the book's title states) for every taste; I've decided to show you my favourites. 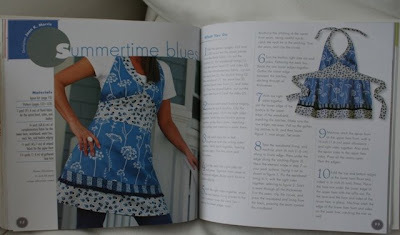 The fabric combo sometimes doesn't suit my taste but the book includes patterns for all the aprons (wich you'll have to enlarge) and will provide lots of inspiration for any apron lover. Olá, são mesmo muito originais. soube-me bem conhecer este canto, gostei das cores da casa e dos tecidos. Thank you for sharing. 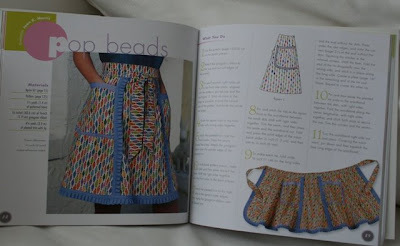 I'm going to have to get this book! 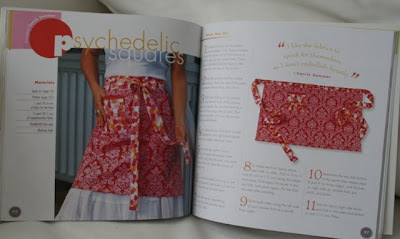 Now I am going to have to get the book- I have to see if it is available here! Thank you for sharing, like you I don't like all that I see but I am in love with some of the ones you posted!! 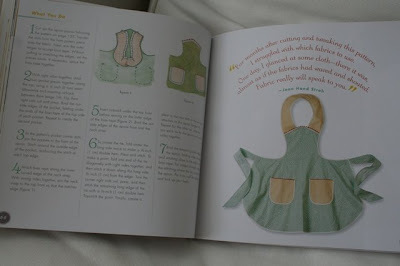 Got to get this book for myself! Thanks for the heads up.